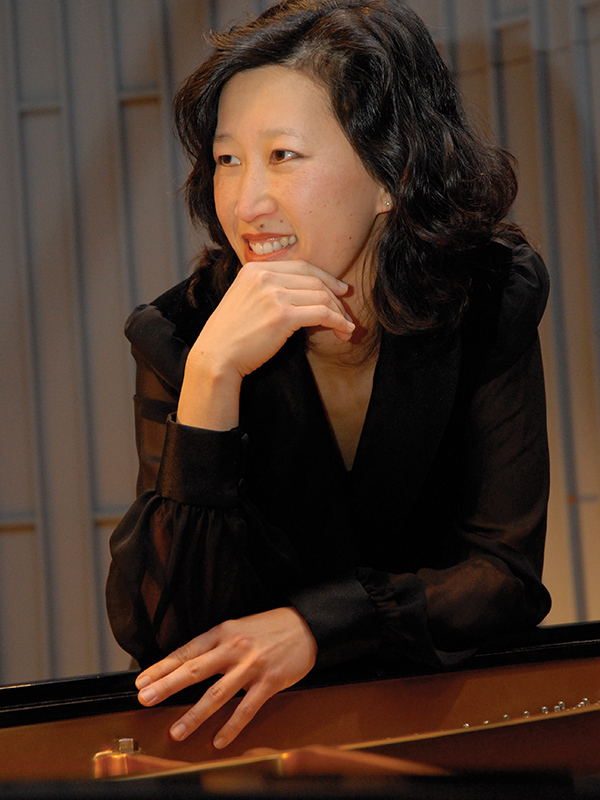 Jeannie Yu was awarded first prize in the Frinna Awerbuch Piano Competition, the Flint Symphony International Concerto Competition, the Portland Symphony International Concerto Competition, and the Kingsville Piano Competition. She earned the prestigious Gina Bachauer Memorial Scholarship Award, a full scholarship for a Master’s Degree program at the Juilliard School where she earned a Bachelor’s Degree. She was awarded an accompanist fellowship at the Peabody Conservatory of Music where she received her Doctor of Musical Arts Degree. Dr. Yu performed as soloist with the Flint Symphony, Portland Symphony, Marina del Rey-Westchester Symphony, Des Moines Symphony, Des Moines Brandenburg Symphony, the Xiamen Symphony Orchestra in China, Sheboygan Symphony Orchestra, Festival City Symphony, and the Milwaukee Ballet Orchestra. As a soloist and collaborative artist she performed on WQXR in New York, WOI in Des Moines, IPR in Interlochen, WFMT in Chicago, and chamber music series including the Northwestern University Winter Chamber Music Series, the Green Mountain Chamber Music Festival, Chamber Music North, Three Bridges Chamber Music Festival, Frankly Music Series, Chamber Music Milwaukee, Midsummers Music Festival, and the Rembrandt Chamber Players Series. Dr. Yu performed and taught masterclasses at the Alfred University Summer Chamber Music Institute, the Ohio Wesleyan Summer Chamber Music Festival, the Milwaukee Chamber Music Festival, and the Troy Youth Chamber Music Institute. She is the pianist in the Florestan Duo that recorded the Beethoven’s complete works for cello and piano. She also recorded volumes of music for various instruments for Hal Leonard Publishing Company. Sunday, May 5, 2019, 2:00pm | The Pabst Theater, 144 E Wells St. Among the greatest concertos ever penned, Chopin’s First Piano Concerto will round out Festival City Symphony’s powerful season finale, “Rhapsody and Romance: Legends of the Piano.” Join Music Director Carter Simmons and guest pianist, Jeannie Yu, for a performance of this majestic music and be transported by her superb command of the instrument. 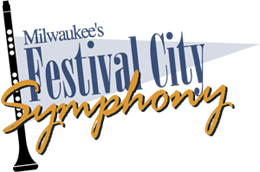 The music of another piano virtuoso, Franz Liszt, will provide a fiery and brilliant opening to Festival City Symphony’s final incredible Symphony Sunday performance of the season.